Also at your event ! 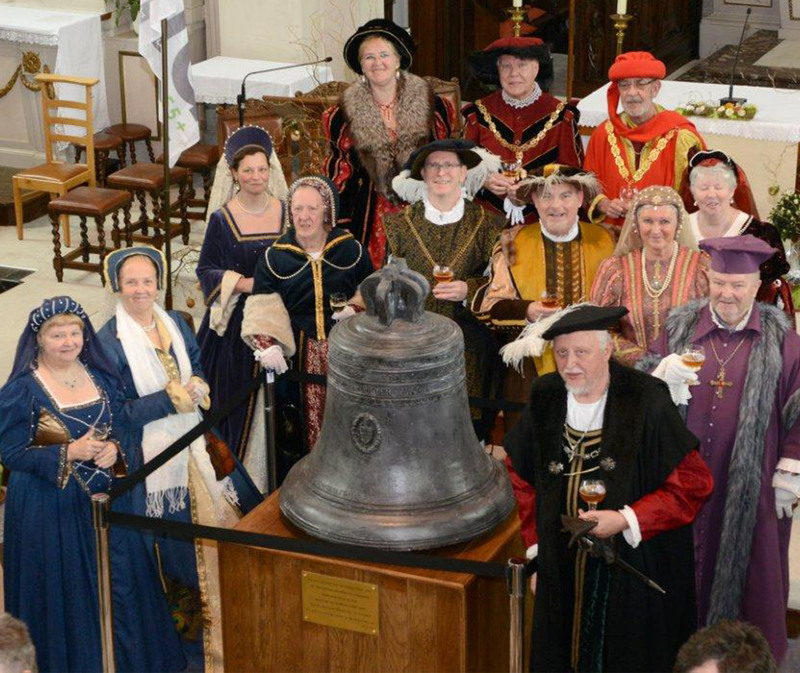 The association Keizer Karel-Gent regularly organizes historical processions and happenings around Charles V, together or not with other cultural associations. The event that happens every year is the procession of "Stroppendragers" ("String wearers"), a coproduction of the city of Ghent, of the Guild of Stroppendragers and the Charles V Foundation, in memory of Charles V punishment inflicted to the people of Ghent. This procession finds place on the closest Friday night of 21 July, during the Gent Festivities. Do you want to invite the association Keizer Karel-Gent to present an historical evocation to enhance your own festival? Contact the secretariat for our conditions: info@keizer-karel.be.